Nestled in Silicon Valley, just down the road from Facebook, Paul Doersch runs a company that makes drones. But you don’t operate his quadcopters with a joy-stick. In fact, you don’t operate them at all. You just give them a few simple instructions from an iPad app, and then, off they go — to survey 100-acre quarries and other industrial sites, taking hundreds of photos and stitching th em together to generate 3D visualizations accurate enough to measure how many tons of gravel, say, is stockpiled on a given spot. 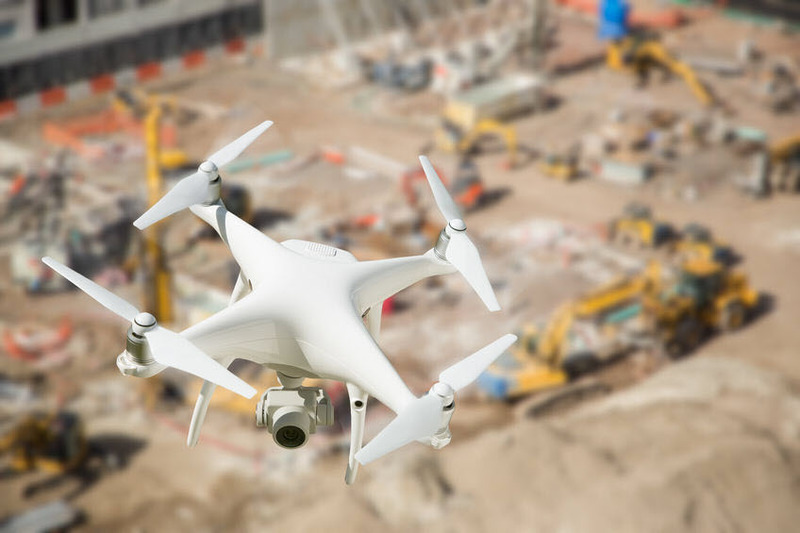 Now Doersch’s Kespry Inc. — the name derived from combining kestrel and osprey — is prototyping an even brainier drone, one able to process 15,000 images a minute, onboard, to distinguish pickups, dump trucks, dozers, and excavators. Not just see them with cameras but to “perceive” them, with all the understanding and interpretation that comes with perception itself.